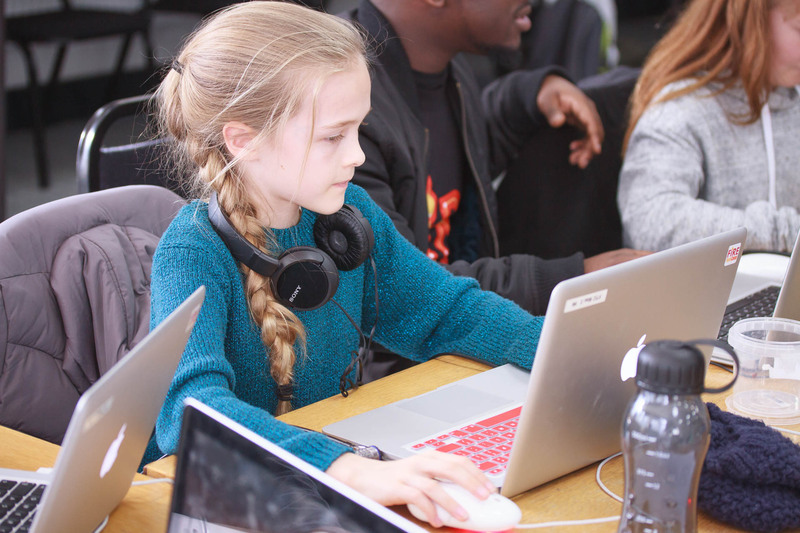 On this course – brand new for summer 2019 – kids aged 9 to 12 will be introduced to Python, the programming language that tech behemoths like Instagram, Pinterest and Spotify are all built on. Led by our code-loving instructors, kids and teens will be taught key programming concepts and how to apply them in exciting ways, from using Python to create video games to learning the relationship between software and hardware, discovering the role of Python in the multi-billion-dollar tech industry to learning the skills they need to build their own projects at home. Challenging, interactive and lots of fun, this course does more than just teach the fundamentals. It unlocks the world of programming for young people – and sparks the interest that makes them want to keep on exploring it. And, if they want to keep building their knowledge, our Teen Python courses are perfect: Python And Electronics with Minecraft and Teen Coding with Python.